A BUYER'S DREAM! This house is too good to be true! 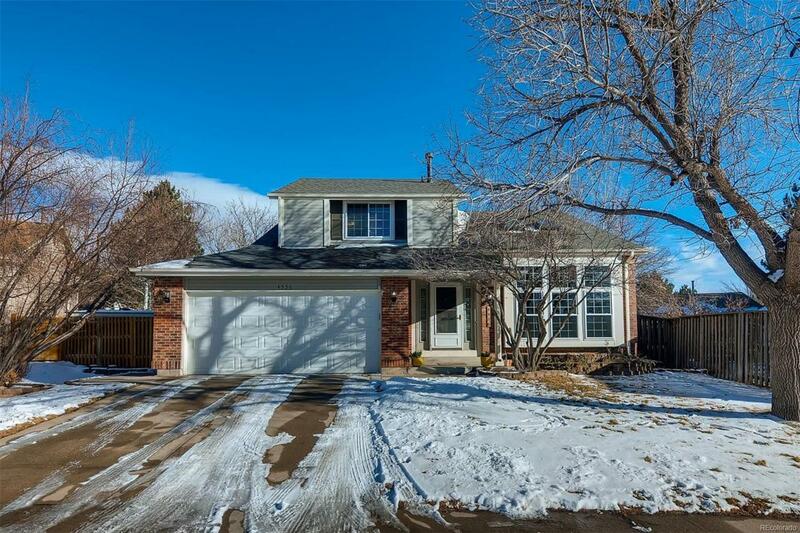 Tucked away on a quiet, tree lined street in Green Valley Ranch, this REMODELED/UPDATED 3 bedroom, 3 bathroom home with an oversized BACKYARD, new wood deck with a Lighted Pergola truly has it all! Shiny wood floors reflect amazing light as you tour through the home! The White Chef's Kitchen with beautiful Granite counters, Subway tiles, a sunken sink and Custom Cabinets open to both the dining and family room allowing ample space for two Cooks to work at once! Make sure to check out the Custom Closet in the newly, wainscoted Master Bedroom as you go upstairs. New Vinyl windows throughout along with an updated electric panel add to the value of this gem. AND as a bonus, the garden level basement is framed, inspected, and roughed-in, just waiting for you to personalize it with drywall and flooring! Also the large backyard was resodded in the summer! HAPPY TOURING! !